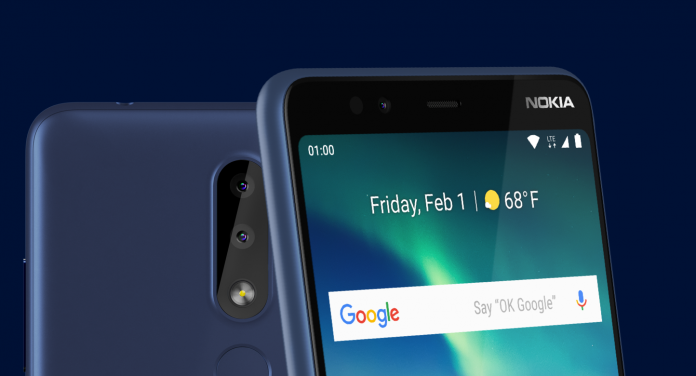 The Nokia 3.1 Plus is highlighted by a 6-inch display, 3,500mAh battery, and Android 9 Pie operating system. Performance comes from a Snapdragon 439 processor with 2GB RAM and storage is 32GB internally with a microSD expansion card for up to 256GB. Additional details include a dual-camera rear setup with 13-megapixel and 5-megapixel front-facing camera. Also present are a fingerprint sensor, USB Type C charging, and a host of sensors and connectivity. 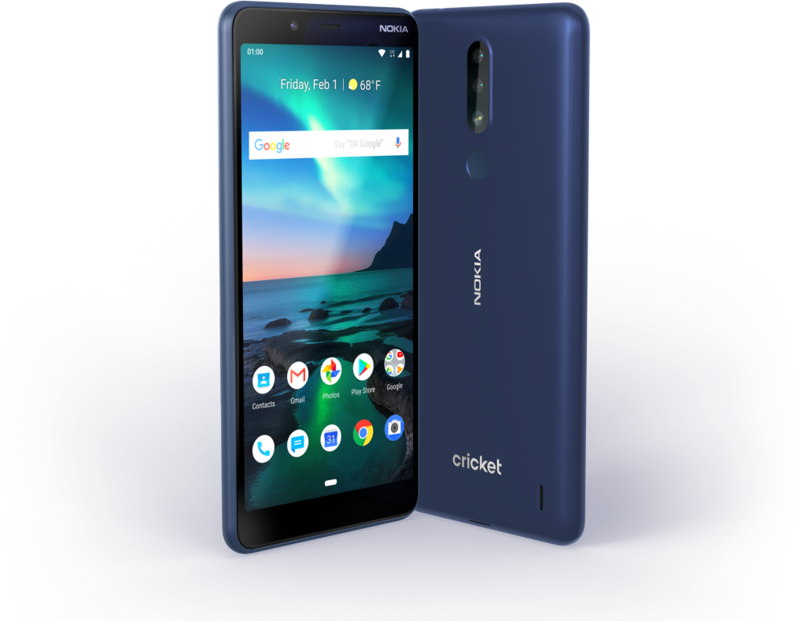 The Nokia 3.1 Plus retails for $160 through Cricket and doesn’t require a long-term contract. The Nokia 2 V is a lesser-powered phone that caters to the basic, often first-time, smartphone user. It runs Android 8.1 Oreo Go edition and features a Snapdragon 425 processor with 1GB RAM and 8GB storage. Should one need more space, the microSD expansion card slot allows for 128GB of media. The Nokia 2 V has a 5.5-inch display, primary 8-megapixel camera on the rear, and a 5-megapixel camera on the front. 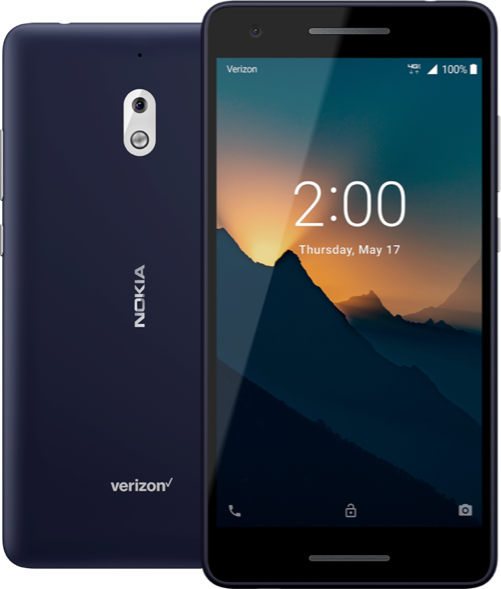 Sold in blue and silver colors, it’s not immediately clear what Verizon will charge for the phone.